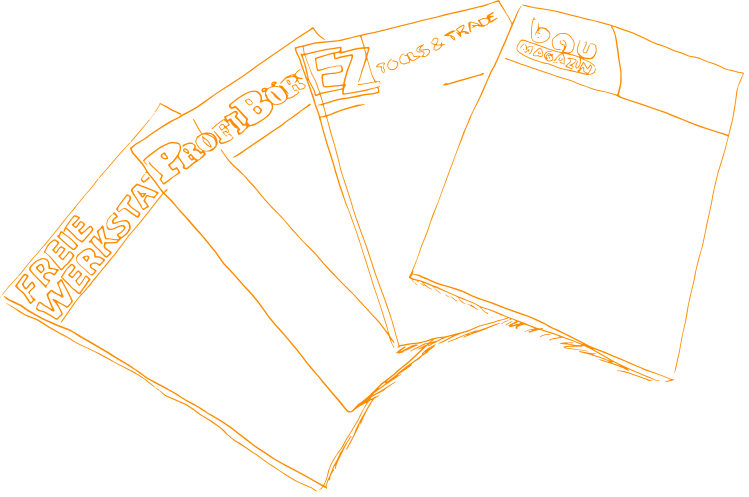 Every day, we simplify the work of professionals. 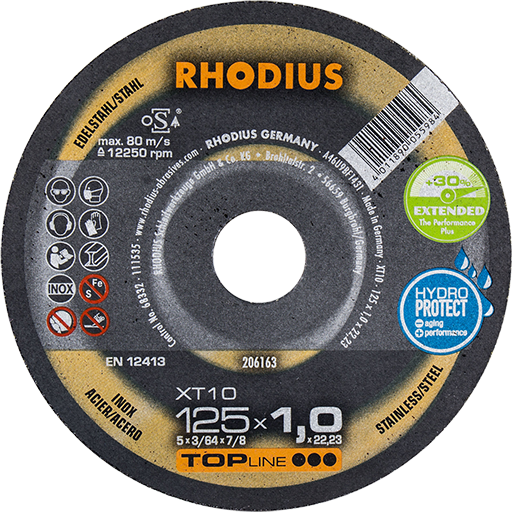 RHODIUS is family-run business with both a global and local presence, and an innovative manufacturer of high-performance machining tools with a focus on metal working and stone working. 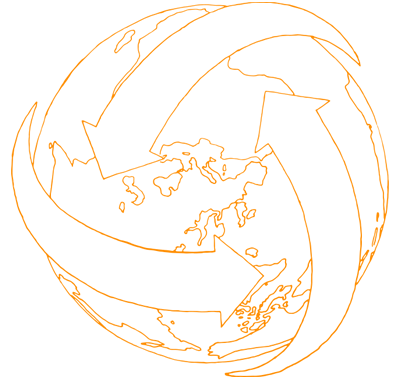 As an independent, reliable partner, we guarantee service excellence. 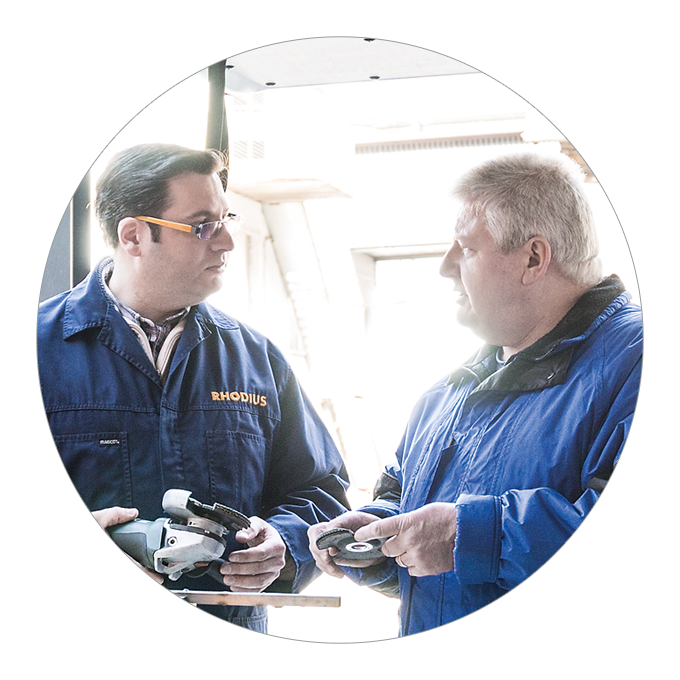 Our proactive sales team provides competent advice to our end customers and specialist dealers. With just 0.6 mm disc width, the thinnest cutting disc in the world. 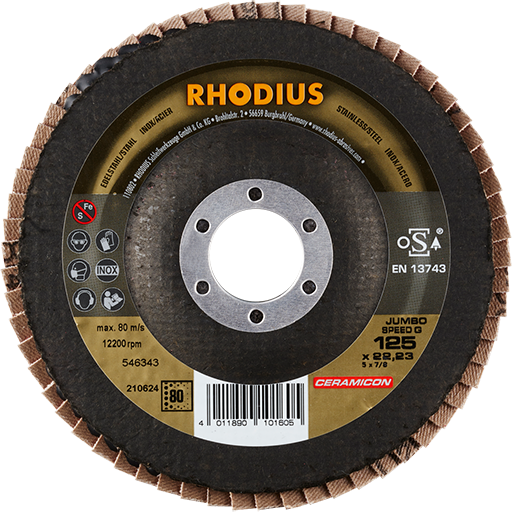 Particularly powerful thin 1 mm cutting disc for high user demands. 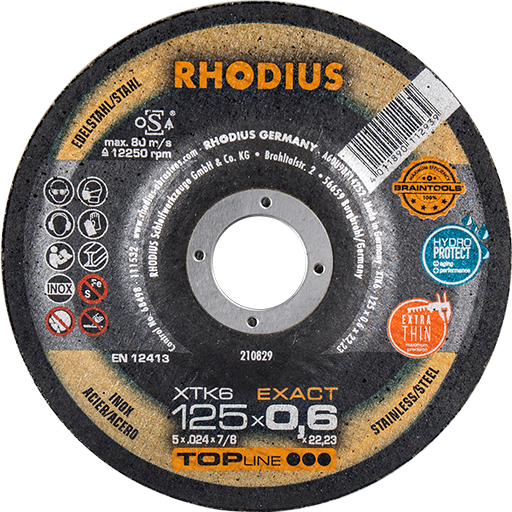 Flap disc with ceramic grain and very high cutting performance. 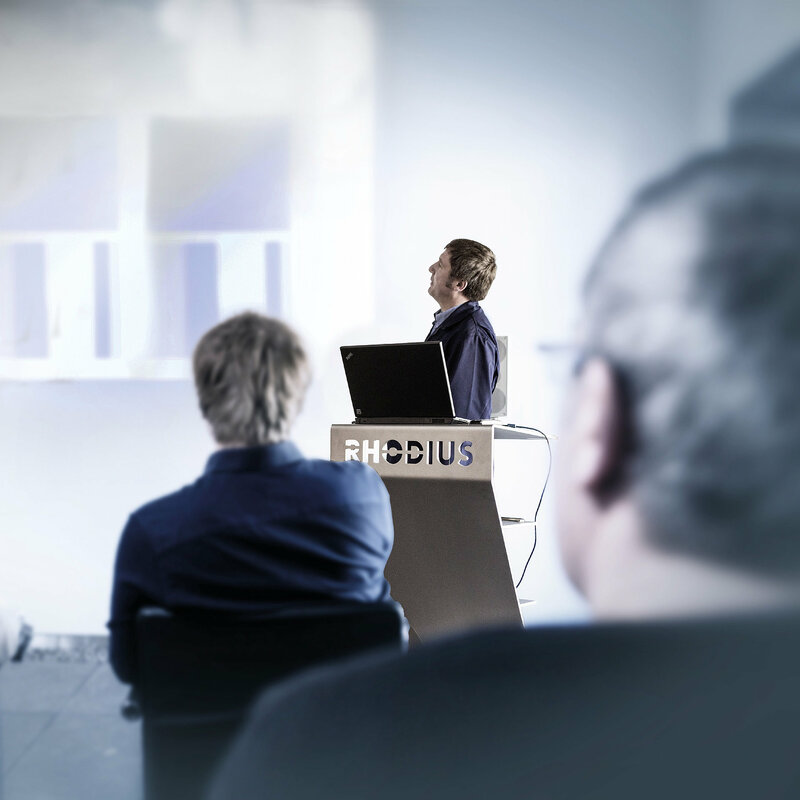 In our RHODIUS Competence Centre, dealers can try out practical applications so as to learn first-hand about real-world user requirements. 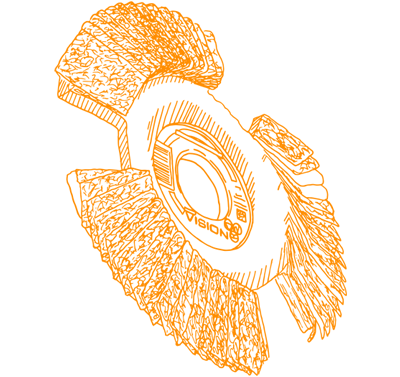 Professional users from manufacturing and skilled trades also have the option of taking part in special seminar programmes aimed at improving skills and abilities.